It's time to LIVE THE HIGH LIFE in this beautiful, well built 3BR sprawling brick Ranch that is move in ready and waiting for YOU! Let's start with the GORGEOUS BRAND NEW FLOORING THRU-OUT! The flooring is high end, waterproof, warm & inviting & life ready! 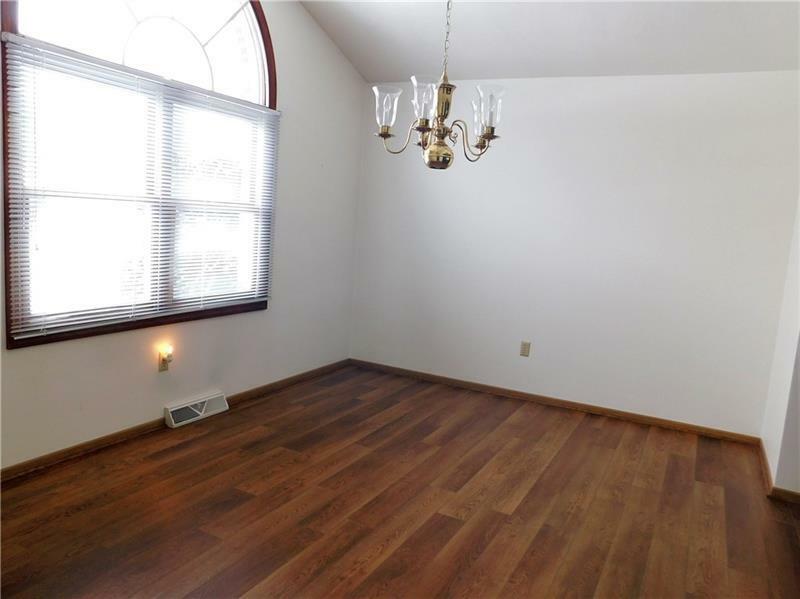 And if that's not enough, did we mention the vaulted ceilings in both the Dining Room and 1 bedroom? 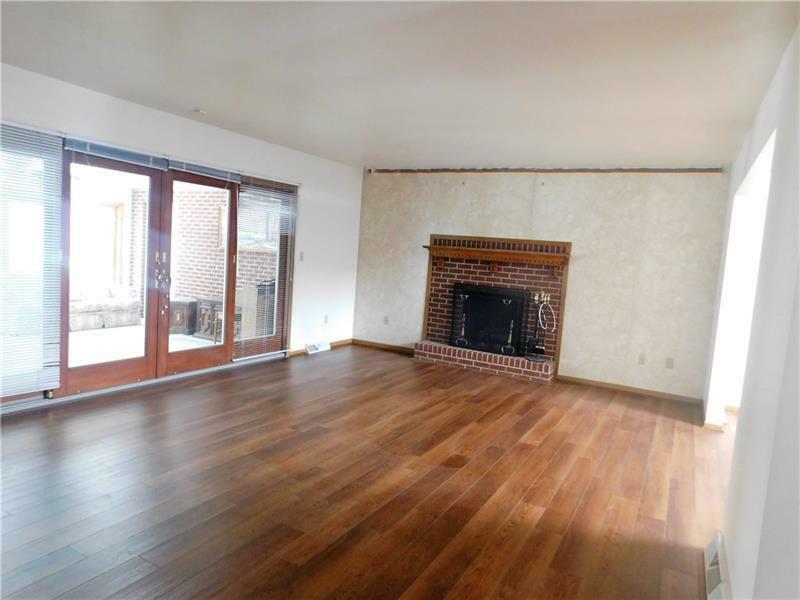 Next, take in the open floor plan & spacious Living Rm w/ brick FP that is perfect for entertaining. Need more room? No problem... Simply open the doors and move into the light filled Sun Rm/FR surrounded by glass Pella slider doors that lead to a level yard. Rest up in the large Master Bedroom EnSuite . 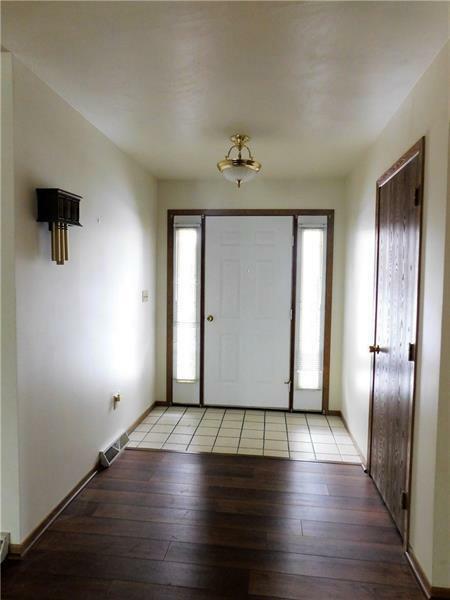 And if that's not enough, appreciate the first floor laundry room and spacious oversized 2 car garage with tons of storage above it that's easily accessed through pull down steps. Finally, the huge concrete driveway and newer furnace and A/C seal the deal! 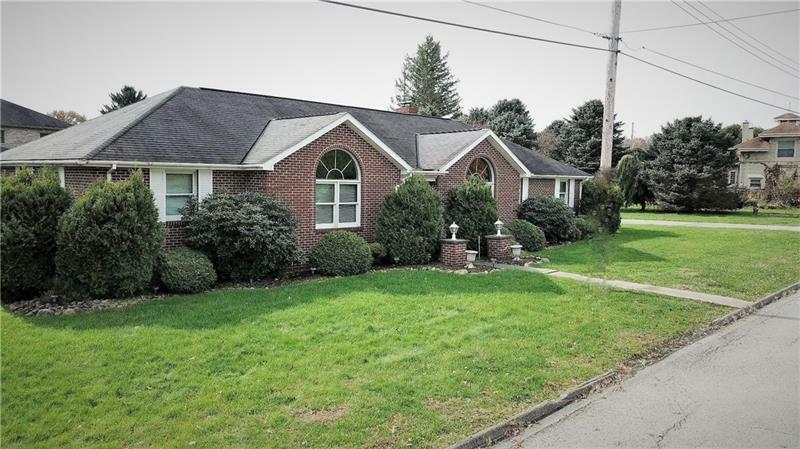 This home has SO MUCH to offer...It certainly won't be on the market long!